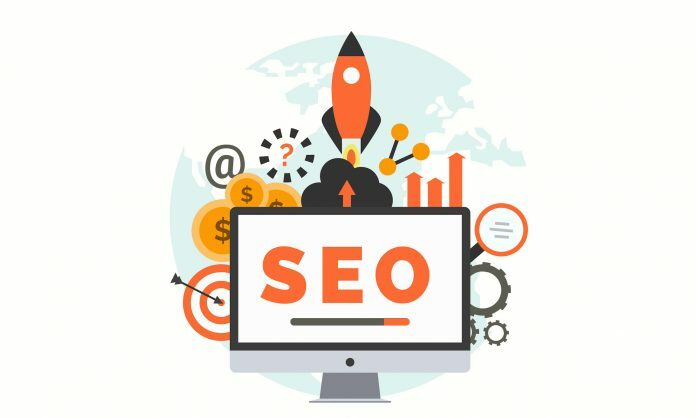 SEO is supposed to be a dynamic landscape and as it is constantly changing, it has become one of the most challenging aspects of any marketing strategy. SEO is quite complicated and you need to pay attention to it for establishing brand awareness and boosting online presence. Some revolutionary trends and radical developments would be determining the way you would be interacting with the search engine in the upcoming year. Moreover, it would be determining how the searchers would finally, find your content. 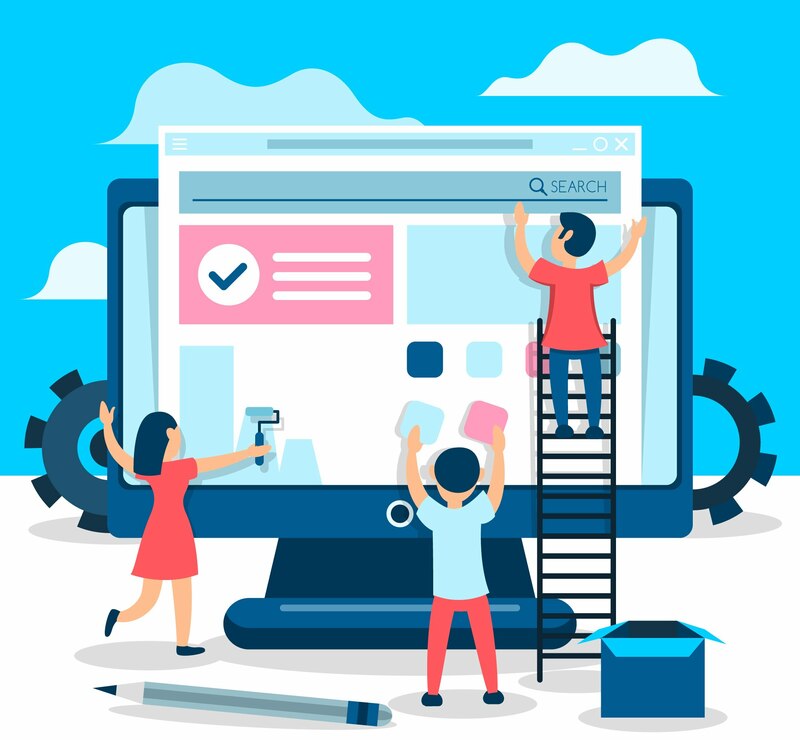 Websites are quite an important business investment which demands a substantial allocation of your resources towards it for staying well ahead of the competition. So it must be your top priority to strategically place them at the best possible time and to the perfect audience. Without a robust SEO, your website visibility seems to be definitely compromised. Google had accounted for more than 79 percent of the total desktop global search traffic and that was followed by Bing with 7.2 percent and then by Yahoo with 5.06 percent. Obviously, Google acts as a gatekeeper to humongous amounts of leads and traffic and this is an integral element of inbound marketing. There are more than 200 factors included in Google’s algorithm. You need to be abreast with the latest developments, trends, and updates otherwise, you could lose your ranking in the Search Engine Results Page. You must keep in mind that online authority is actually the direct outcome of a commitment and an effective culmination of habits to generate high-quality, well-curated content that seems to be in great demand among the audience. We are approaching the last month of 2018, it is high time we started considering exactly how situations have undergone a massive change, where things seem to be heading, and things you could do for making sure that your SEO endeavors prove to be successful. Here are a few smart tips to get you going in 2019. The post-click activity would be determining search result quality. It is also, examined if the intent of the user was fulfilled. Remember that this is irrespective of whether the visitor spent just 5 seconds or over 30 minutes on your web page. What is of significant importance here is what action would be taken next? If for instance, the user at once leaves your site and comes back again to the search results, where they again click but this time on a different listing. Google would be interpreting this action as that of an unsatisfied visitor and regards your web content as unhelpful and irrelevant. The subsequent activities of searchers browsing your content could also assist you in informing your strategy’s direction. Which phrases and keywords are responsible for getting the maximum clicks? This could be helping you in determining associated queries and topics that would be unraveling more content opportunities in the future for you. Visit Tayloright.com for professional assistance for SEO success. Site speed is supposed to be a key factor in determining the worth of your SEO. Users would surely be abandoning slow loading sites. As per statistics only about a second’s delay in the loading time of your page could result in almost 11 percent fewer views and an estimated 7 percent dip in conversion. If you are not giving adequate attention and importance to site speed then you are simply sabotaging SEO and your golden opportunity for conversions. Here are some easiest methods of optimizing site speed. Optimize and compress your pictures. Switch off plugins that are currently not being used. Generating content just because you have to, could adversely impact your offering. We have seen that generating content that is not related to the core subject could be lowering the quality and worth of your central themes or topics. So remember to keep your topics categorized and streamlined for supporting robust site architecture. We can imagine that 2019 is going to be a year marked by incredible changes so it is a must to upgrade your knowledge and keep on learning. Previous articleFWD or RWD for Your Next Car?